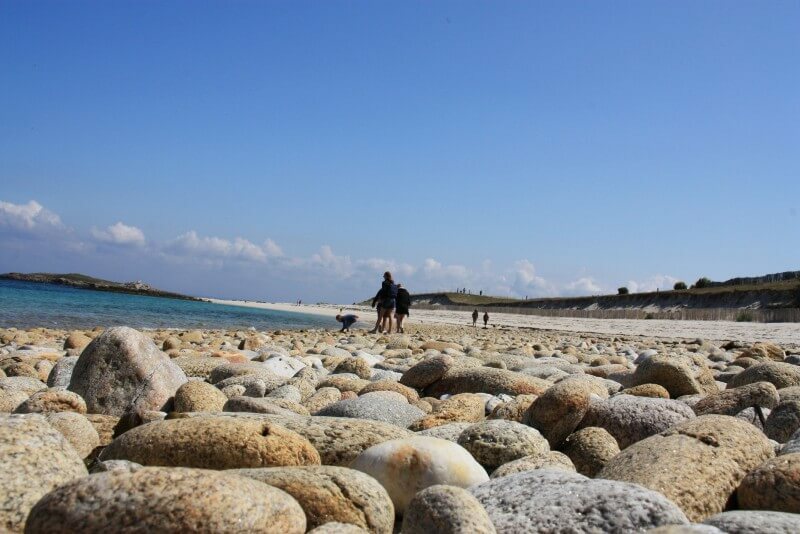 On the island of Saint Nicolas, don’t be surprised by the simplicity of the place and the absence of buildings. Nobody lives here. 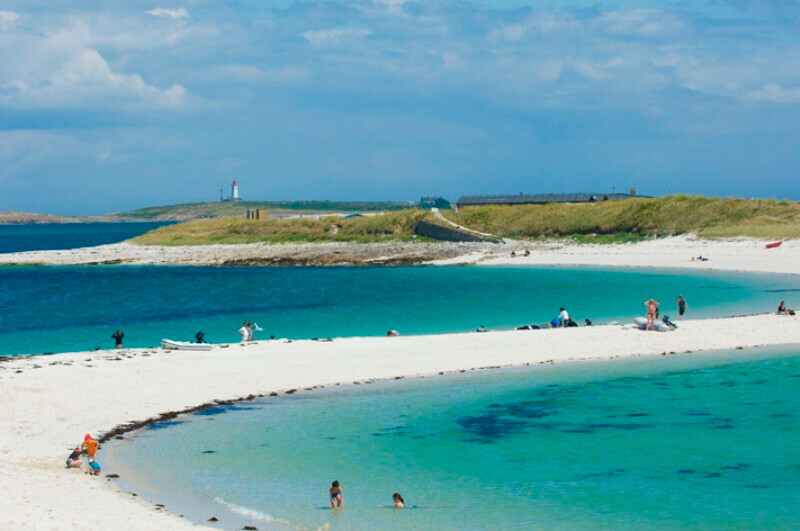 The Glénan Islands are classed as a picturesque natural site. Enjoy the chance you have to be in this preserved environment, so rare! 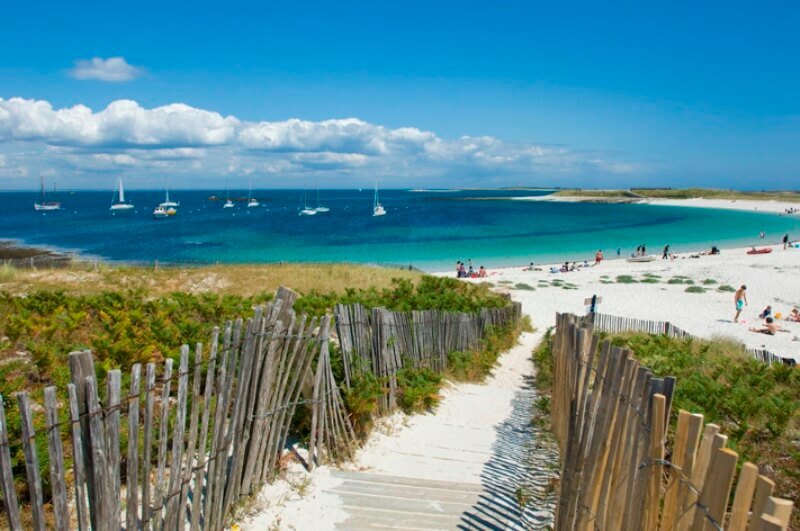 Board the “Vedettes de l’Odet” and cross to the magnificent Glénan Islands, located in southern Brittany off Concarneau, around ten nautical miles from the mainland. 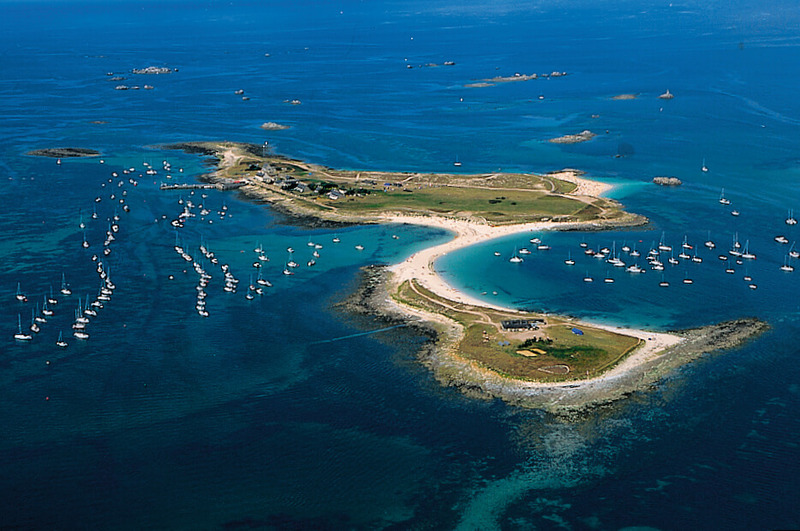 The Glénan Islands are a dream come true: white sand, turquoise waters, a ballet of sea birds. Welcome to paradise! 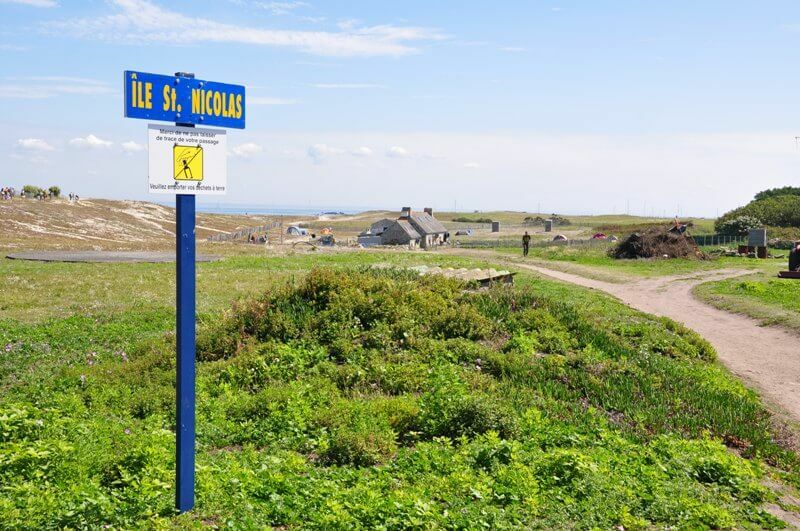 Saint Nicolas is quite small, just follow the paths to tour the island in 45 minutes. 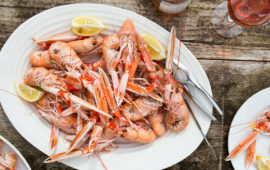 We suggest you bring your picnic, or book in advance at the restaurant. Sun protection is essential as there is no shade on the island. Narcissus of Glenan, an Ephemeral Blooming ! Every spring, naturalists from all over the world arrive on St Nicholas Island to discover the famous Narcisse des Glénan, a species unique in the world and classified as a protected area. An ephemeral flowering that has already begun this year. Discovered in 1803 by a pharmacist from Quimper, this flower, unique and ephemeral, can not be exported since the plants do not reproduce after a few years. 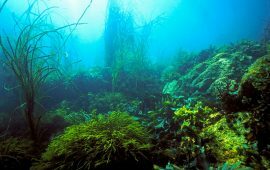 Due to the inevitable disappearance of the species, a natural reserve was created in 1973 on St Nicolas Island to protect it. 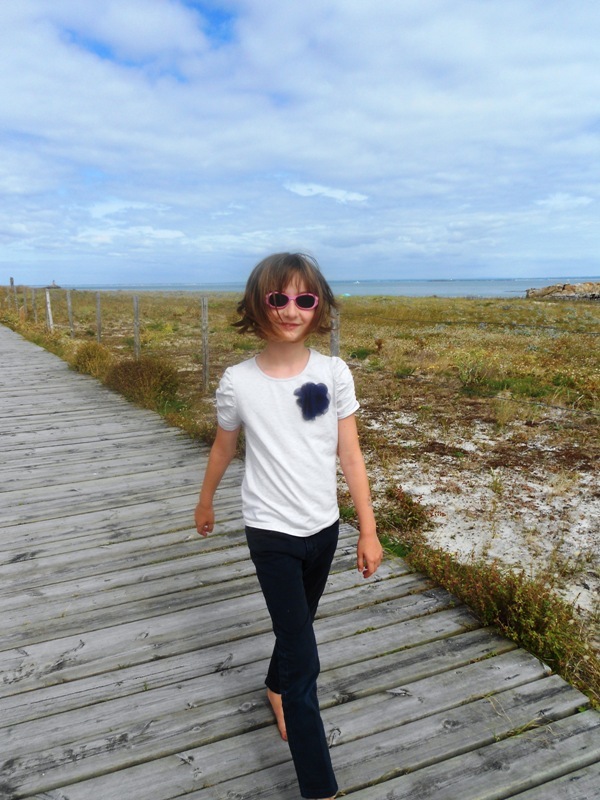 Accompanied by Lulu, natural guide from Fouesnant. Boking with the Tourist office of Fouesnant at the +33 2 98 51 18 88. 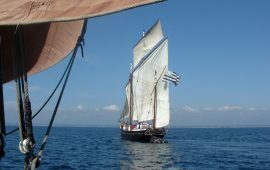 Departure from Beg-Meil at 2.00pm, every thursdays in April. 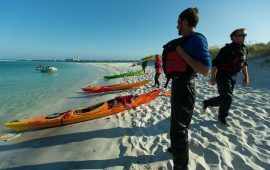 Discover with a natural guide from Bretagne Vivante Association. 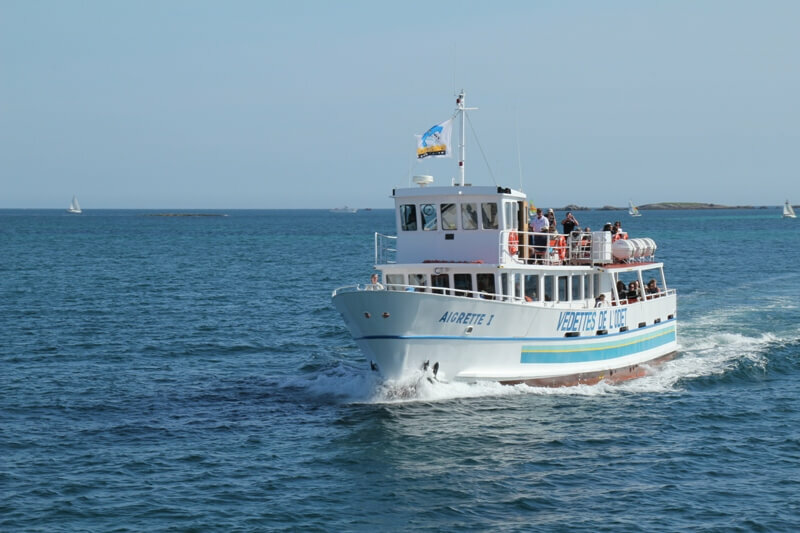 Departure from Benodet at 1.30pm or from Concarneau at 1.15pm every Wednesdays and saturdays in April. booking on our website. Evasion on the Glenan Archipelago: a nice Gift Idea! 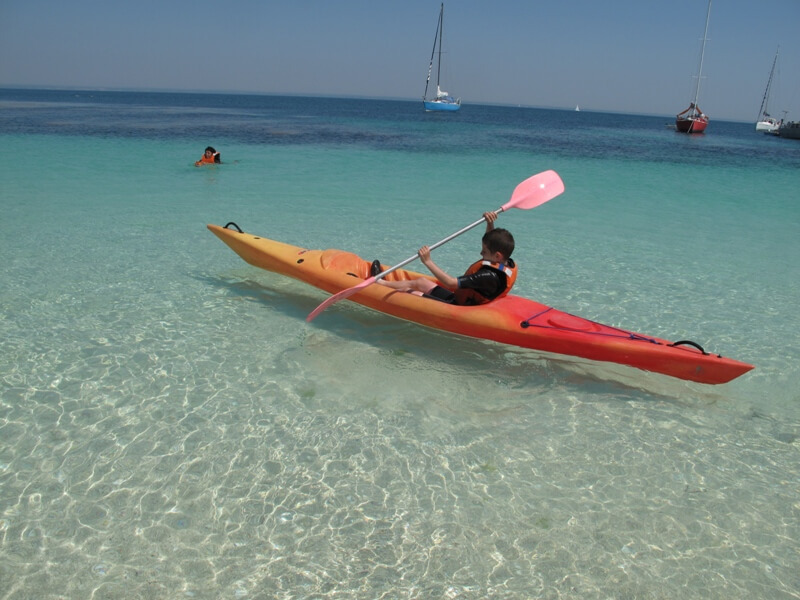 Every events are good to offer an Evasion Cruise ! Book it online and recieve it 48h00 after at home. The package is valid for the season 2019. 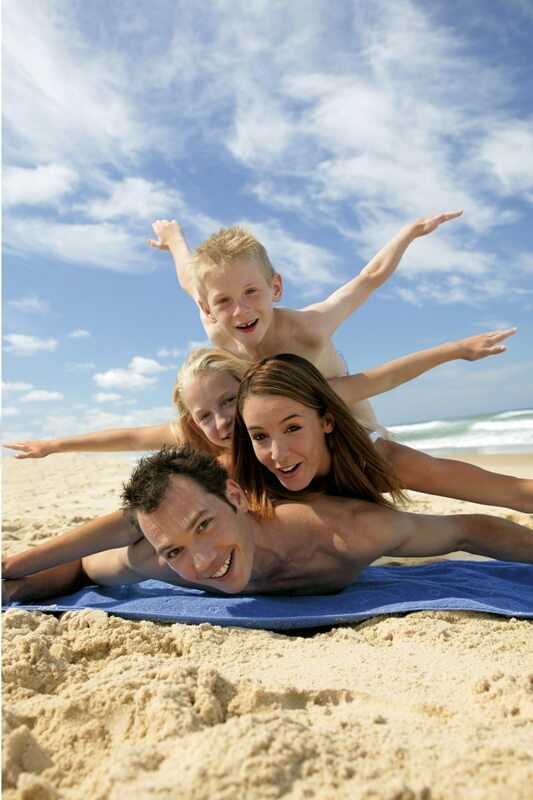 Your guests will contact us to choose the best day for them.